Welcome to Land Rover Stevens Creek. We are a dedicated Land Rover dealership located right in San Jose. We have been operating this dealership since 2002, but our family history goes back much further than that. We are part of the Qvale Auto Group, which has been importing and working with British vehicles since 1947. We were one of the first to import British cars on the West Coast, and that makes Land Rover a perfect match for us. With our Land Rover dealership located right here in San Jose, we can serve all of the surrounding areas including Santa Clara, Campbell, Milpitas, Palo Alto, Saratoga, Santa Cruz, and all points in between. Come down to see us today, and let us show you all that we have to offer. 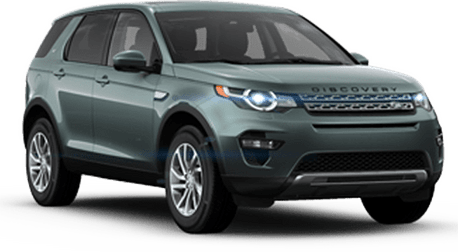 Our new Land Rover inventory includes all your favorite models including the Discovery Sport, Ranger Rover, Ranger Rover Evoque, and many more. When you need a rugged SUV that can handle the toughest conditions, but you still want the kiss of luxury when you step inside, then you need a Land Rover, and Land Rover Stevens Creek is here to provide. In addition to our new inventory, we also have an extensive selection of used vehicles. 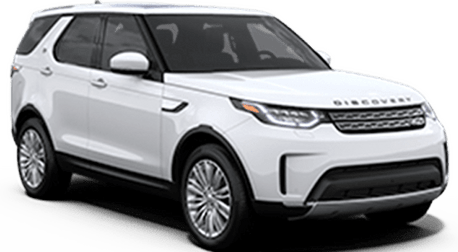 If you are looking for a pre-owned Land Rover or even a Jaguar, then Land Rover Stevens Creek is here to help. We even have many other models and brands in our inventory that you can choose from. 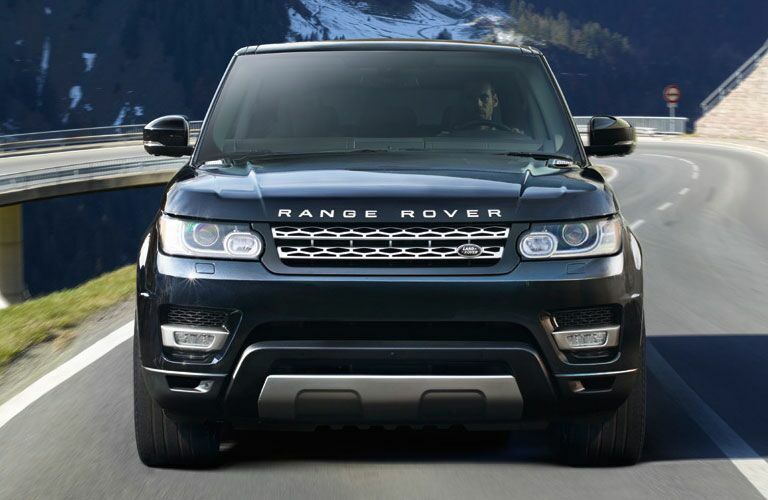 Come to Land Rover Stevens Creek to get the new or used luxury SUV that you need. In addition to our inventories, we can also provide you with the Land Rover service and repairs that you may need. We can do it all from basic maintenance to complicated service work involving your engine or transmission. What’s more, we can even supply you with any parts that you may need. Let Land Rover Stevens Creek help you with anything and everything Land Rover.